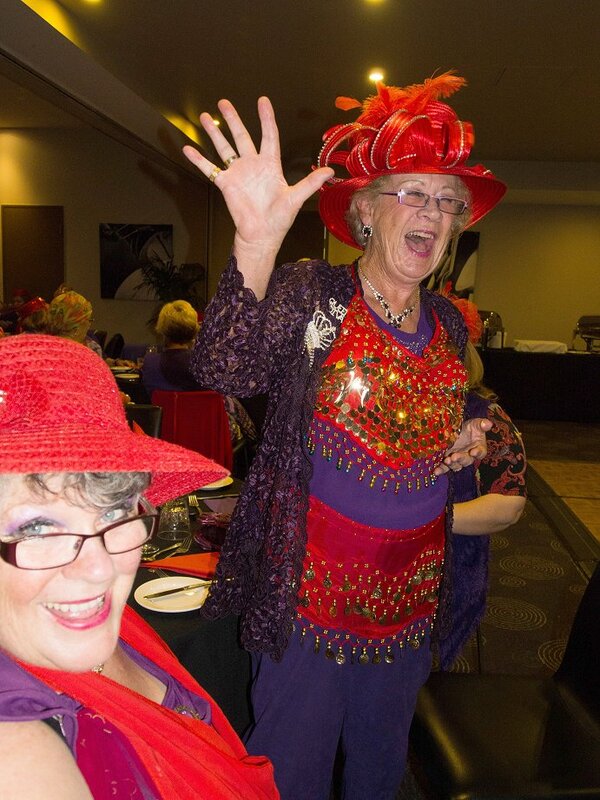 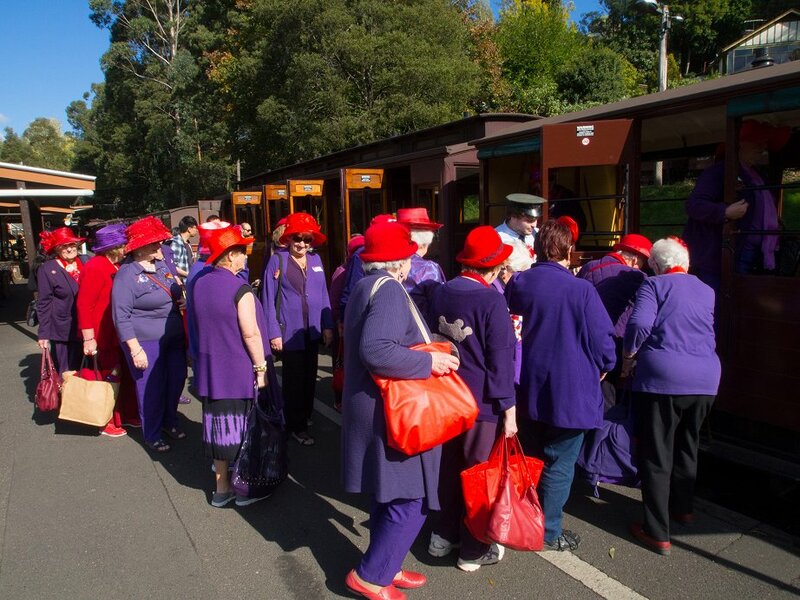 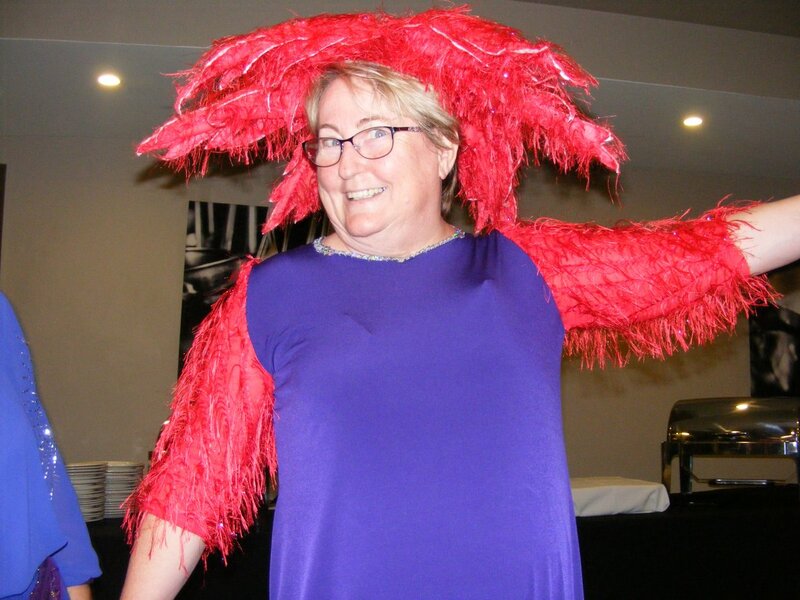 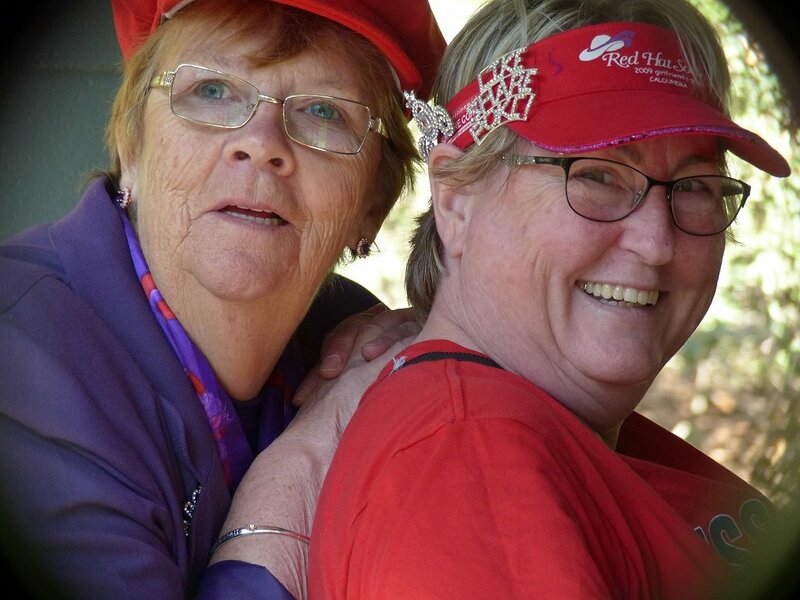 The hills were awash with a sea of red and purple, when 80 Red and Pink Hatters from around Victoria (and the border) got together for a weekend of fun (and a little business). 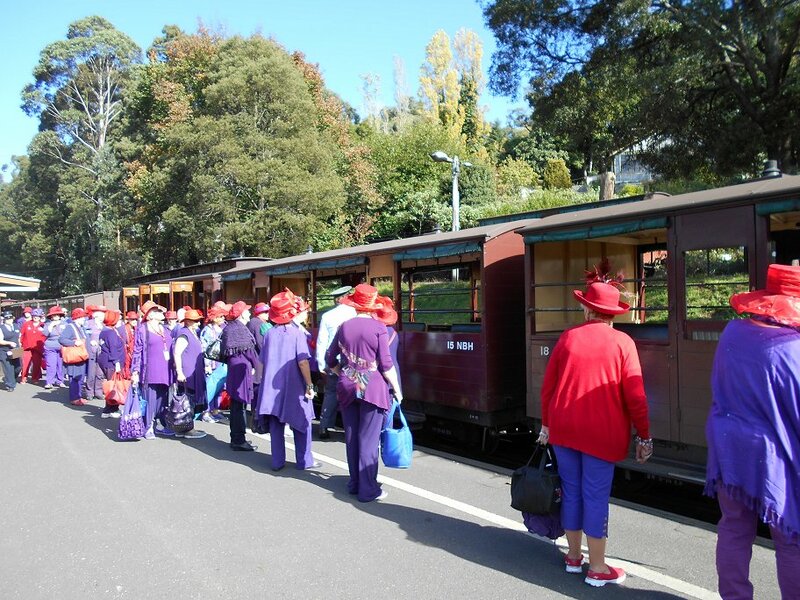 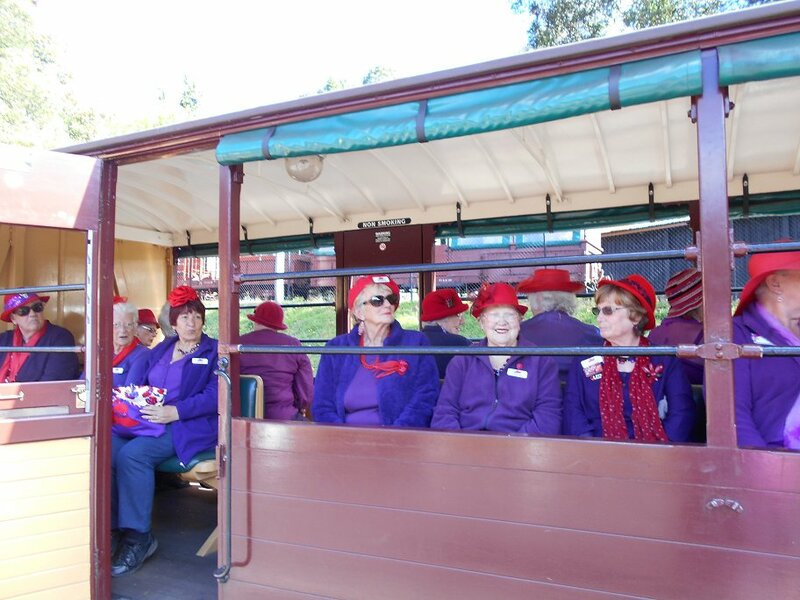 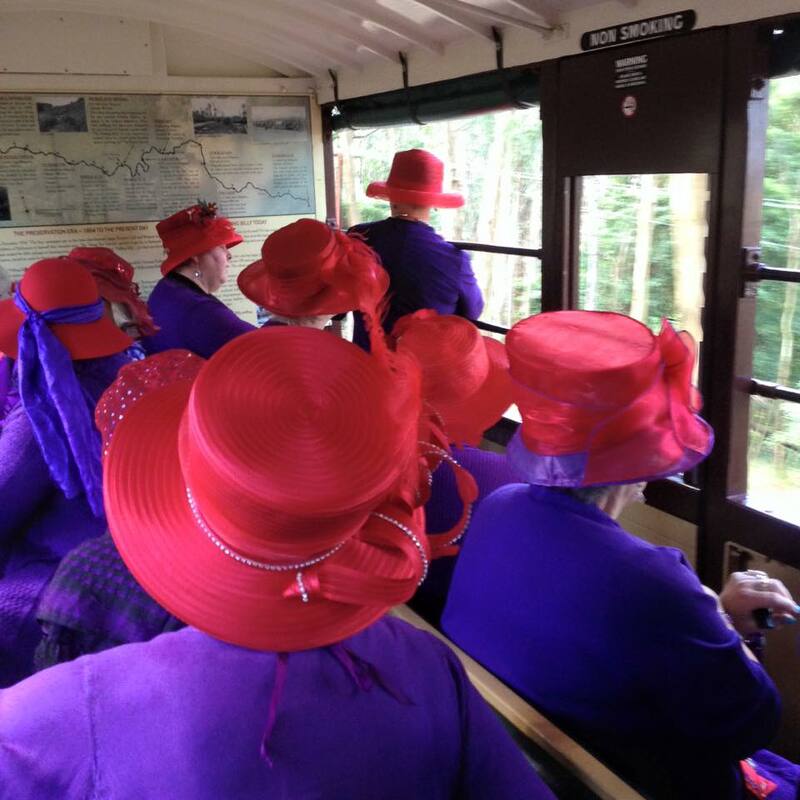 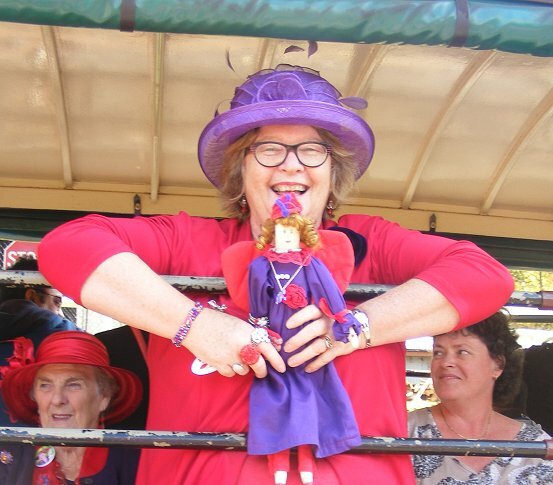 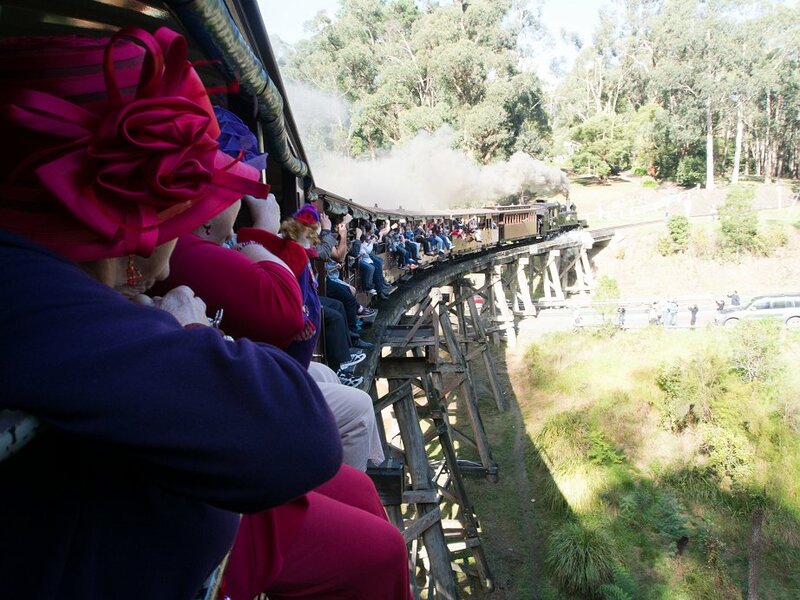 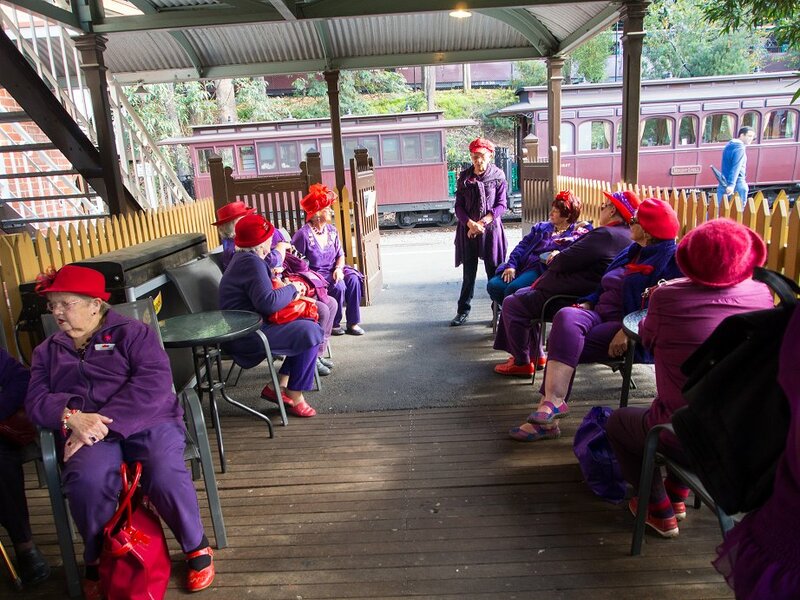 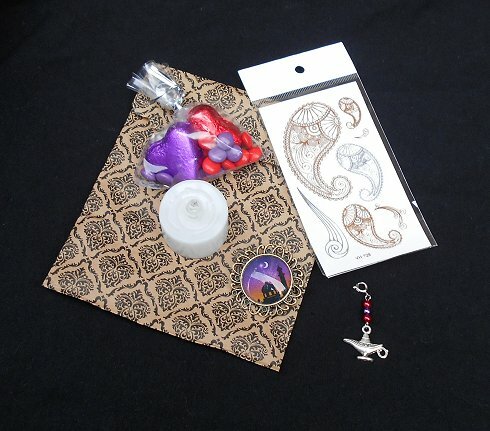 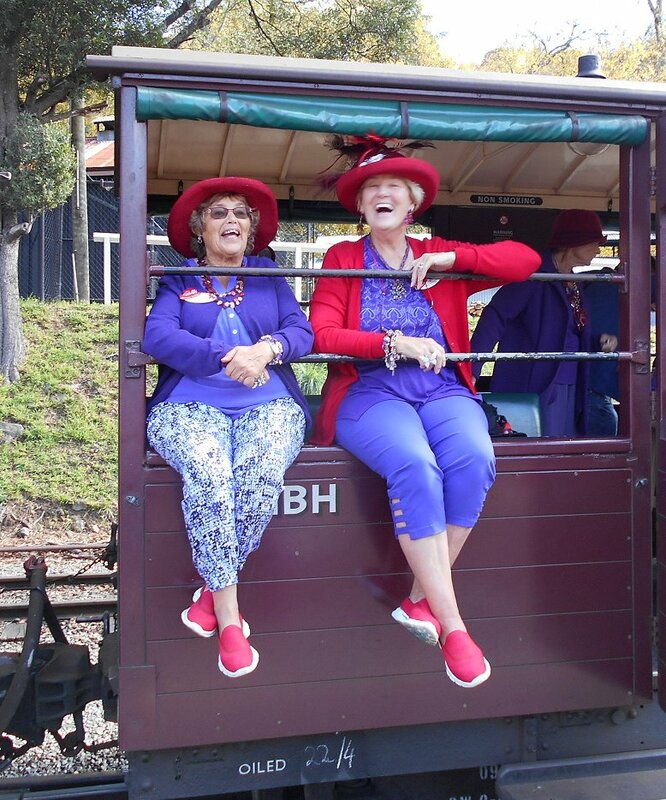 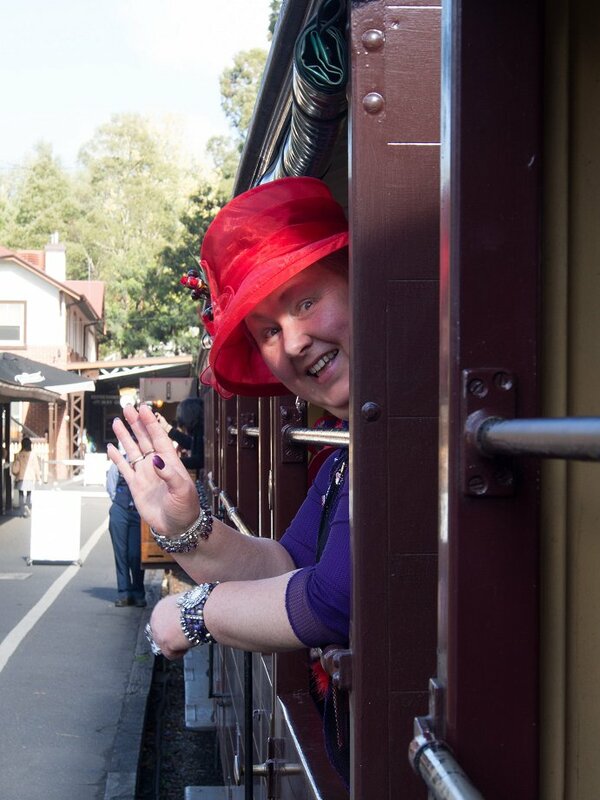 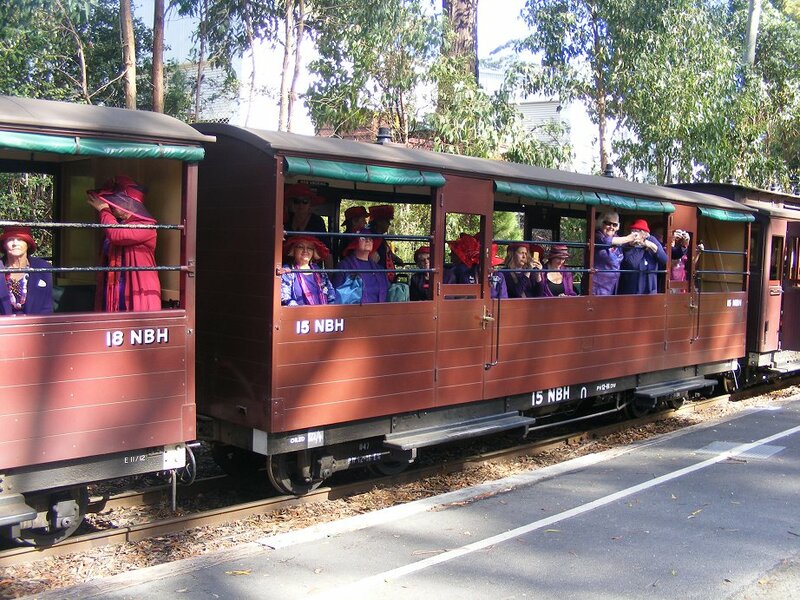 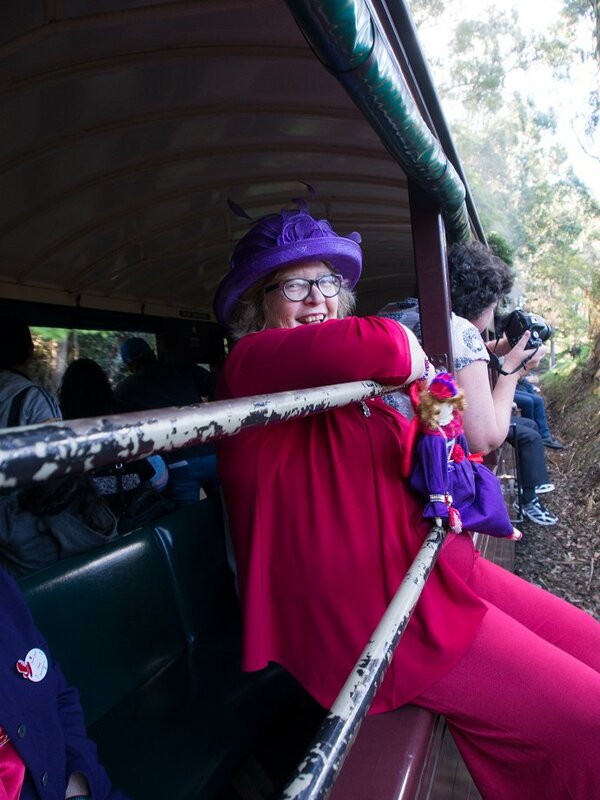 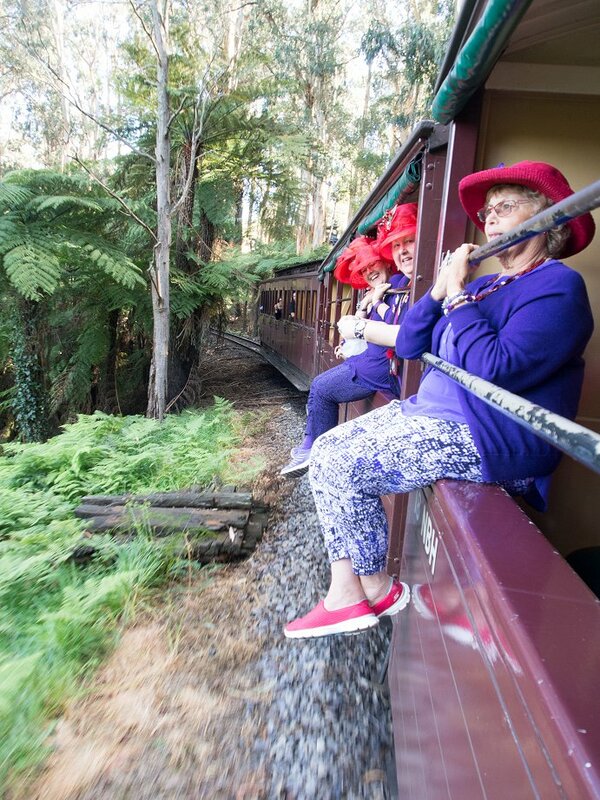 The “Arabian Nights and Majestic Days” weekend event saw the ladies starting out with a ride on the Puffing Billy steam train to Emerald, where they enjoyed a picnic, a stroll around Emerald Lake park and some shopping! 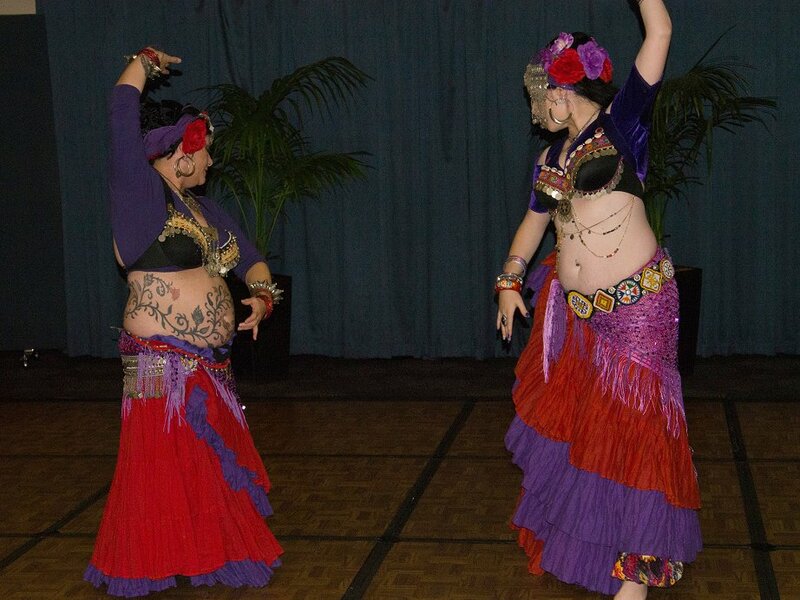 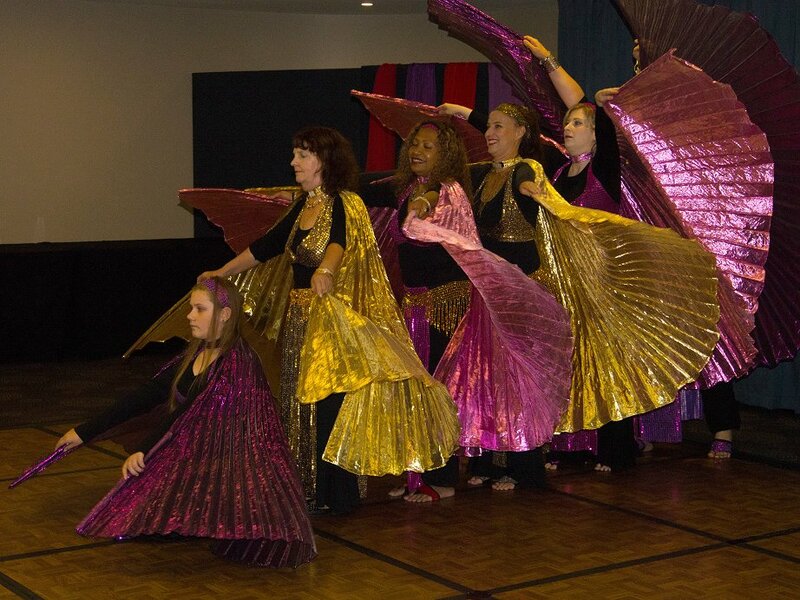 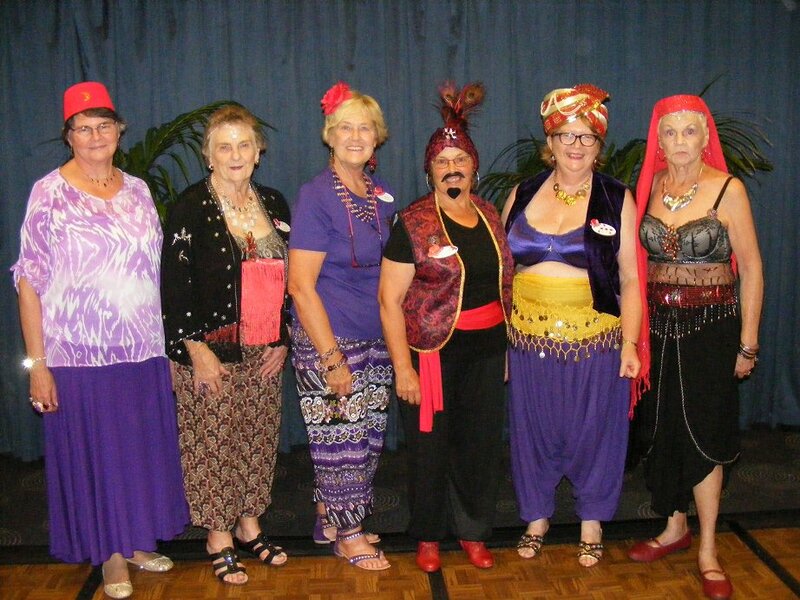 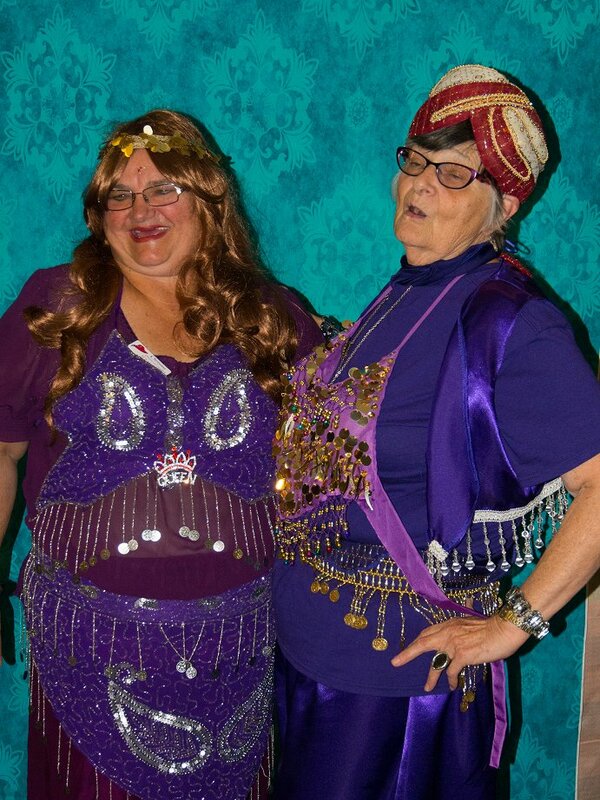 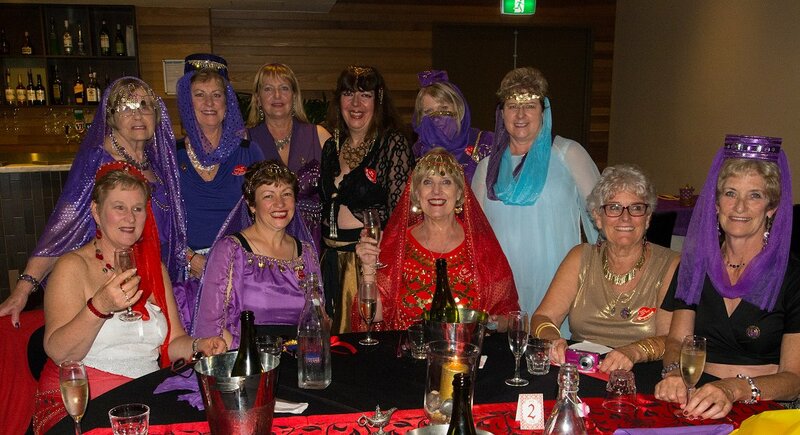 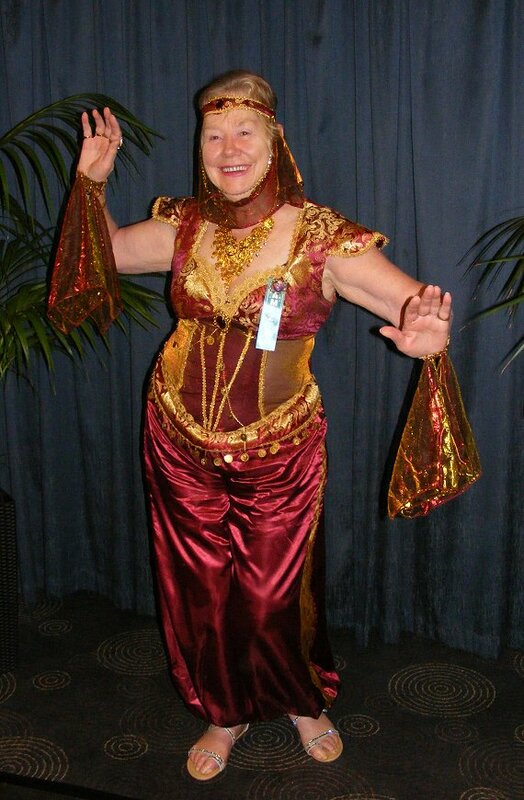 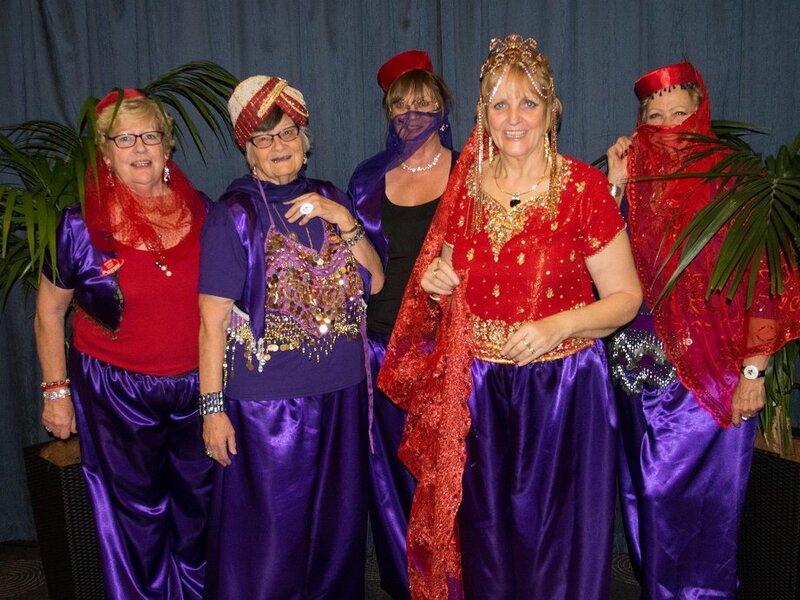 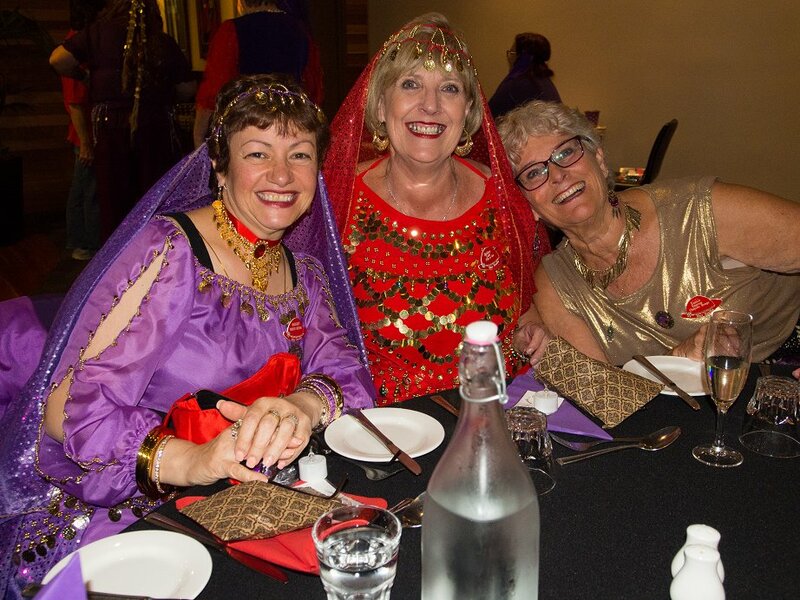 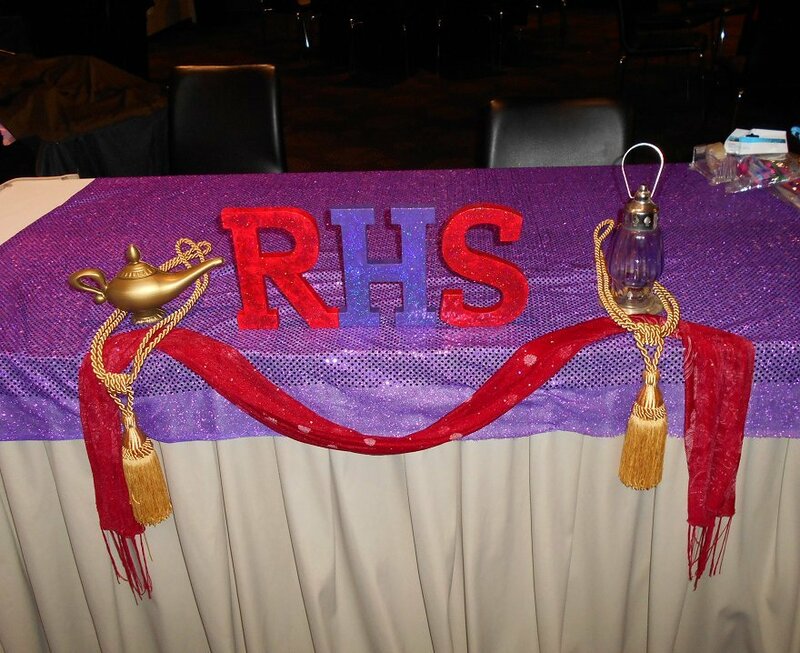 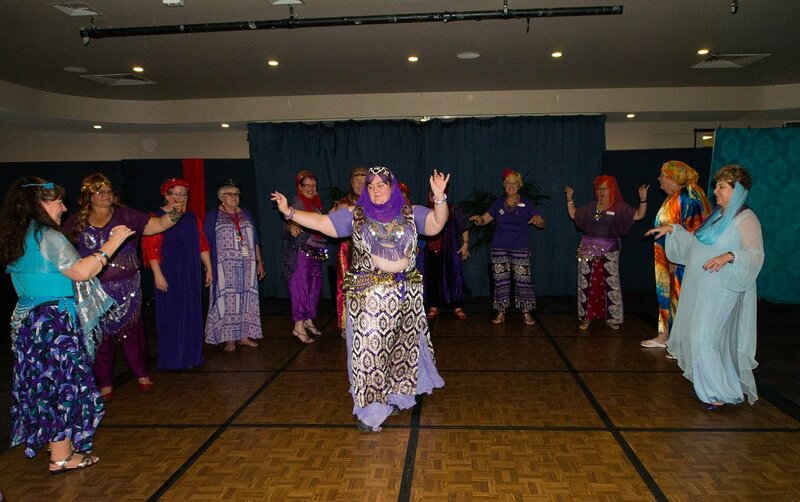 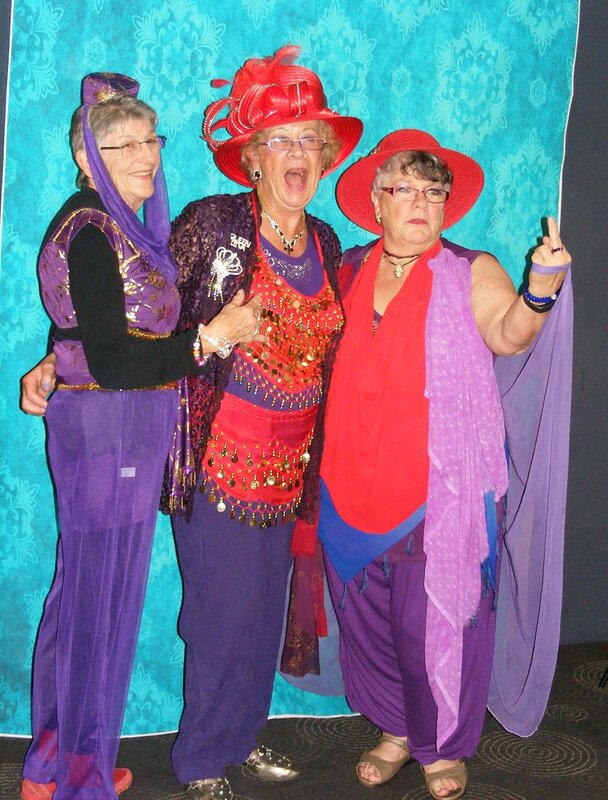 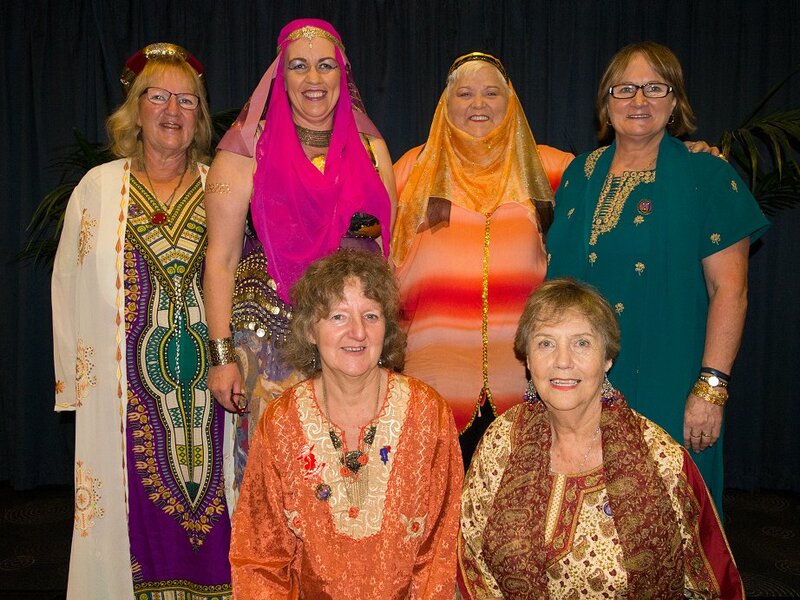 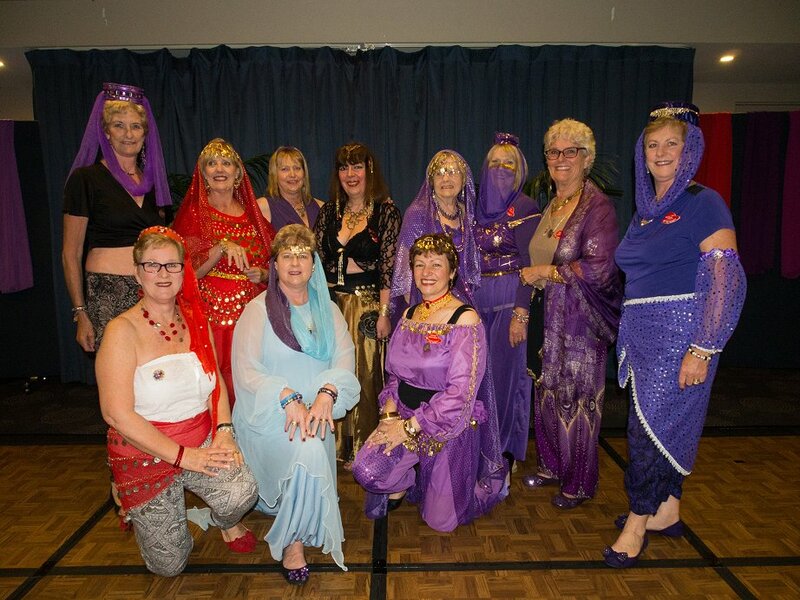 Later that evening the ladies were dazzled with bellydance performances and had fun dressing up for an “Arabian Nights” themed dinner. 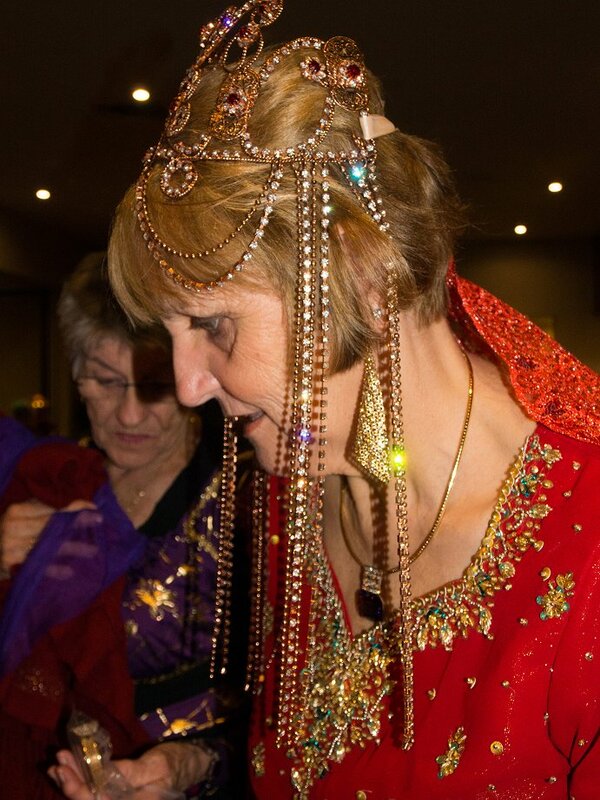 Then, after all the fun and frivolity, it was eventually time to get down to business. 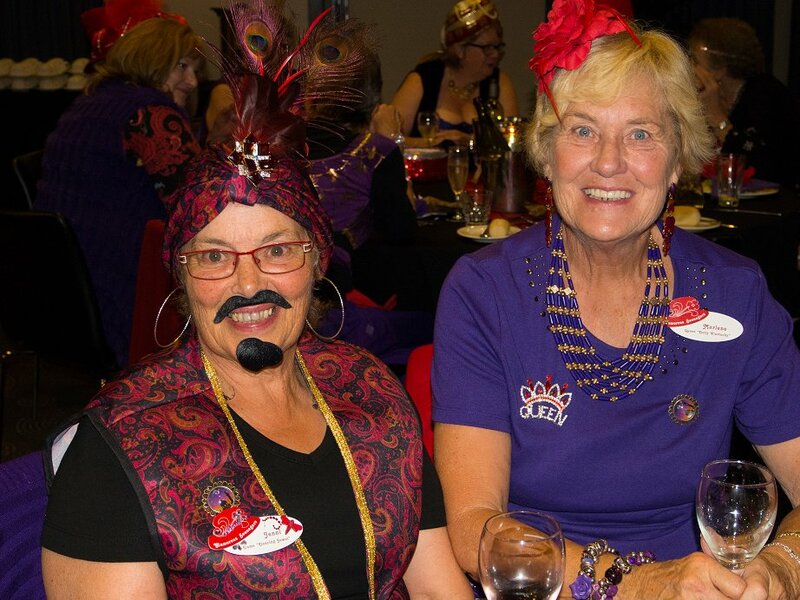 The Queens and Vice Queens from 21 different groups around Victoria got together to share ideas and network as part of the annual “Queen’s Council” lunch.